Auserpolimeri’s administrative headquarters are located in Rho (Milan), near the Rho-Pero Exhibition Centre. 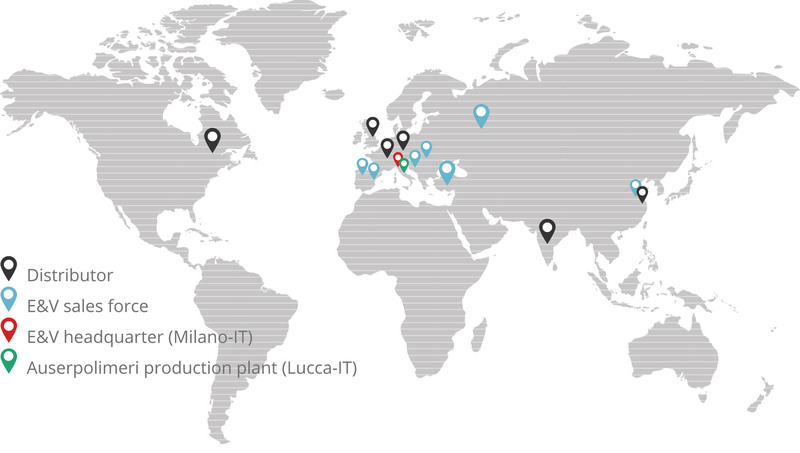 Auserpolimeri’s manufacturing plant is located in Tuscany, in Piano di Coreglia (Lucca), just 50 km from the Pisa International Airport and 75 Km from the Industrial Port of Livorno. To receive further information please fill out the form below or use the information on the sidebar.